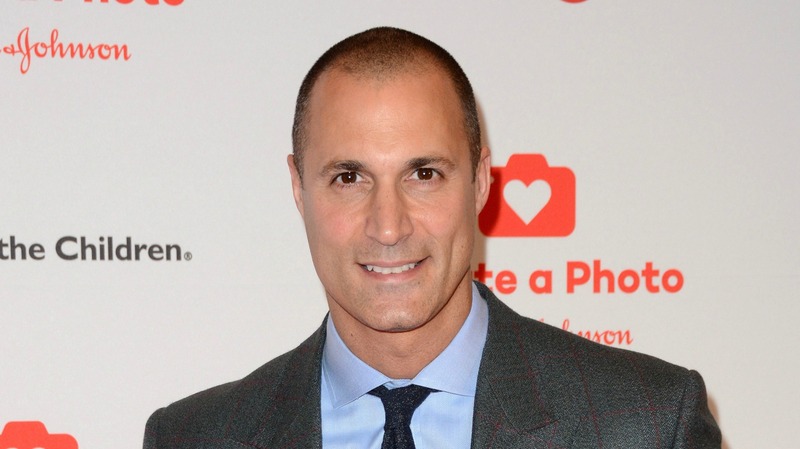 In honor of Sexual Assault Awareness Month, Nigel Barker is opening up about the trauma in his childhood. He shared a story on the SiriusXM show Gentleman’s Code of his sexual assault at age 8. Barker says a man asked him for directions before pushing him into a nearby building. From there, his story is every parent’s nightmare.